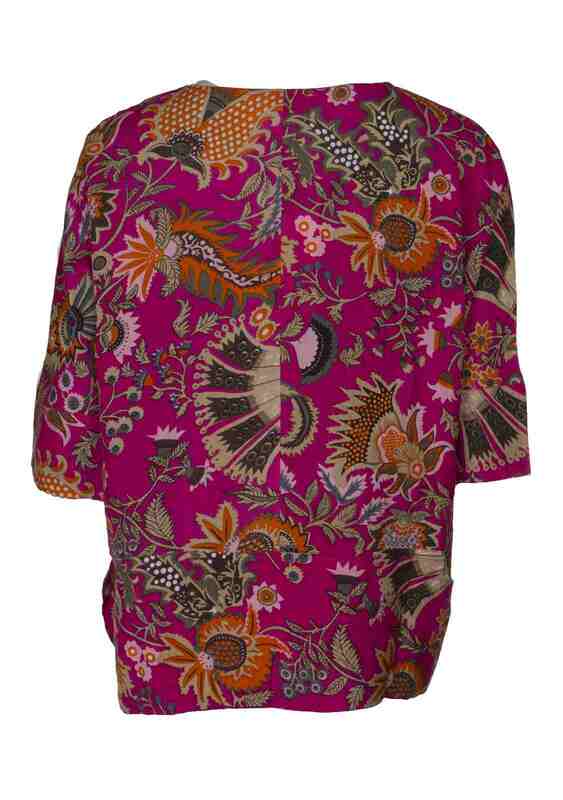 Stunning Delia top, a lush floral print on a fuchsia pink background. 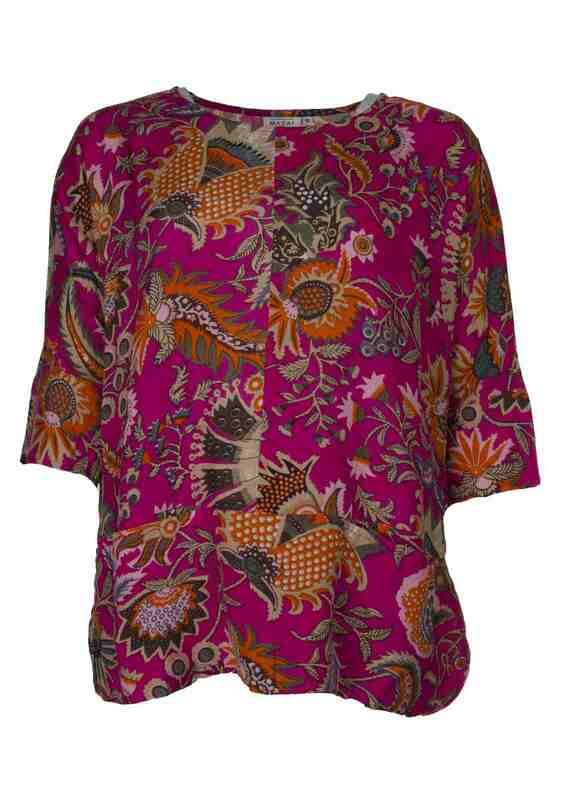 Katie Kerr Delia top in bright floral print on a fuchsia pink background. 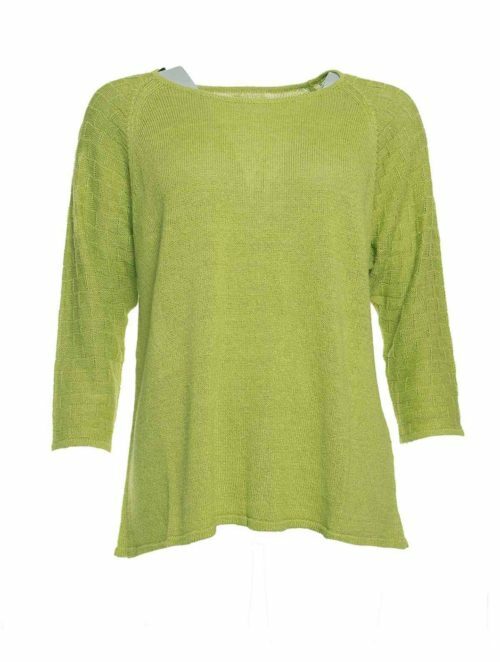 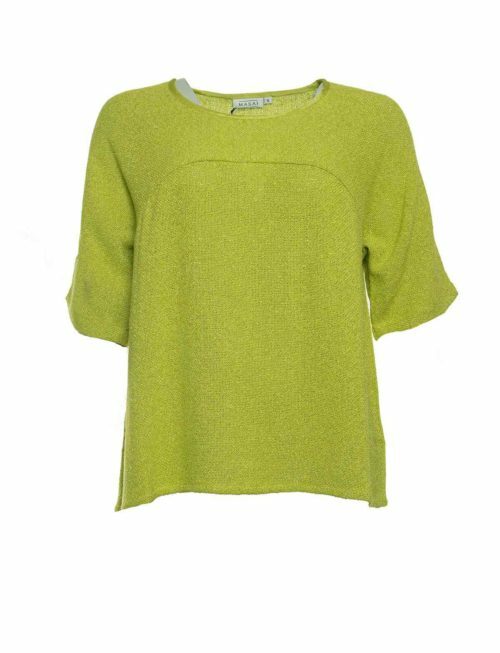 This round neck top is oversized with an elbow length sleeve. 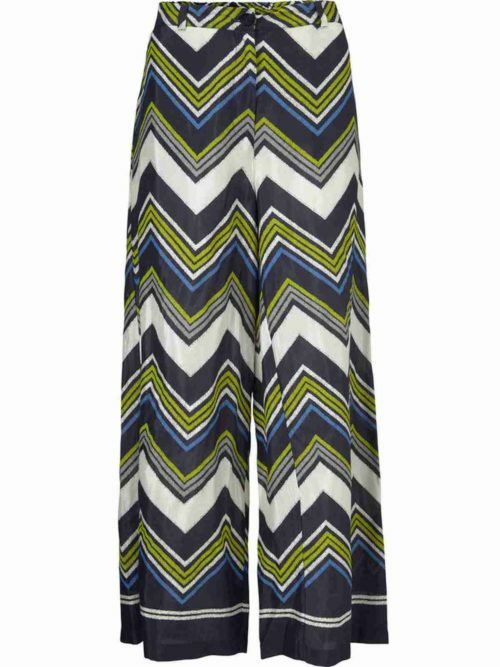 It has a wide rounded hem with pockets set in. 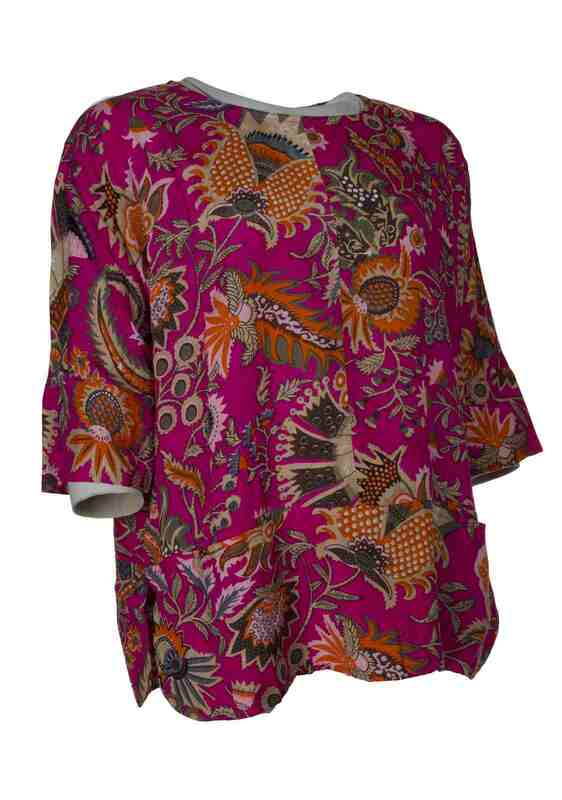 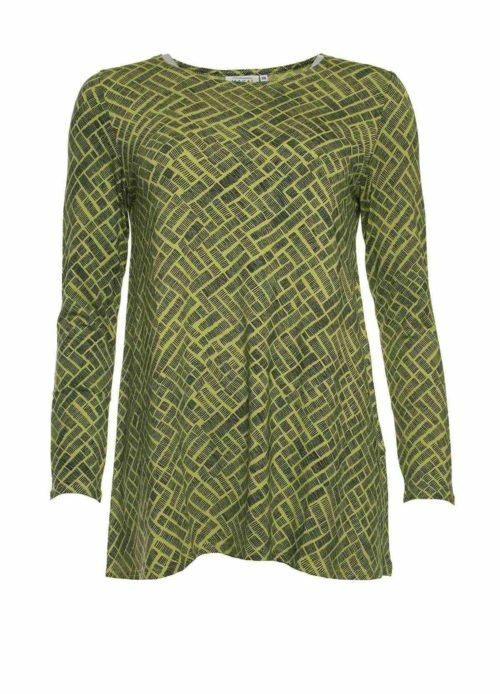 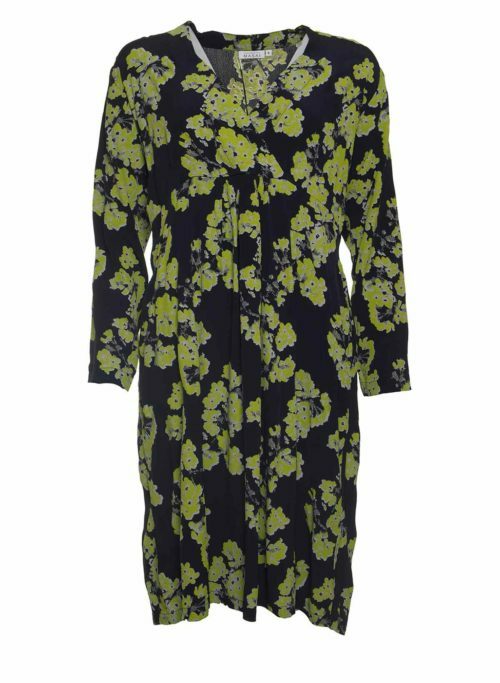 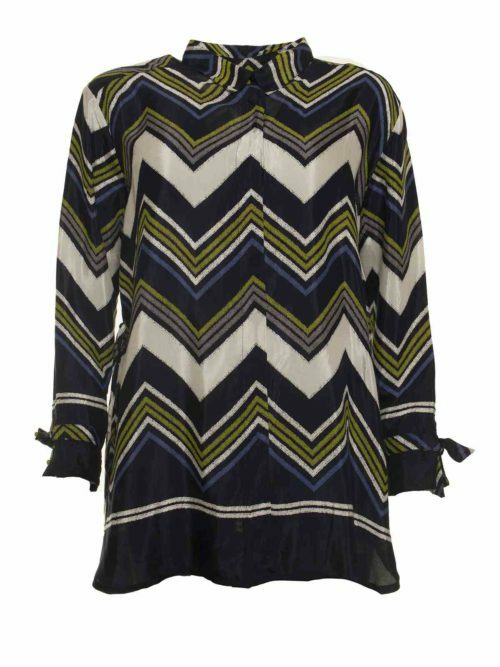 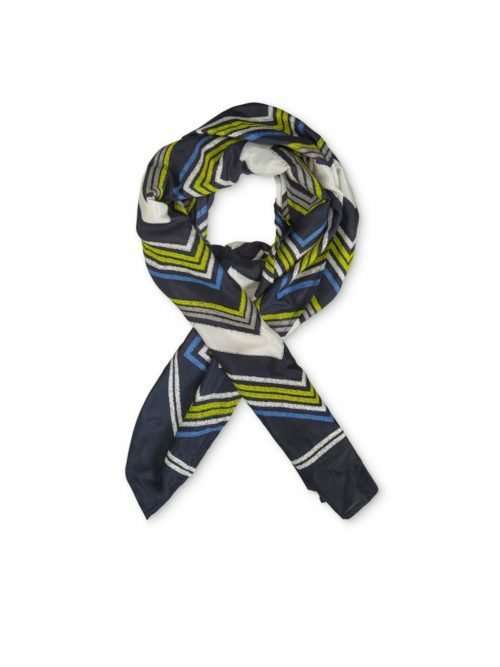 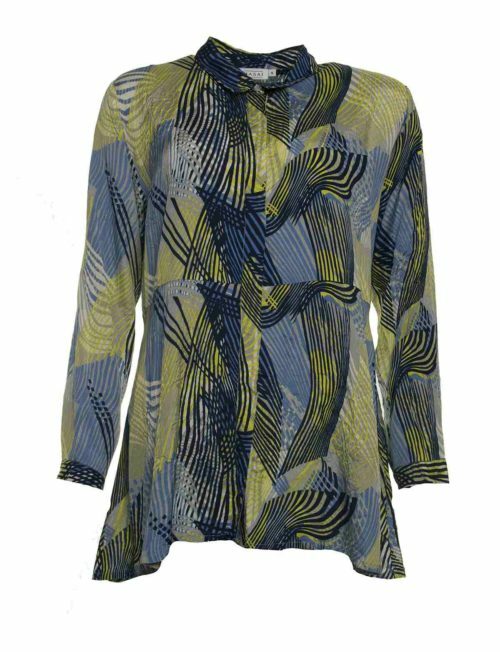 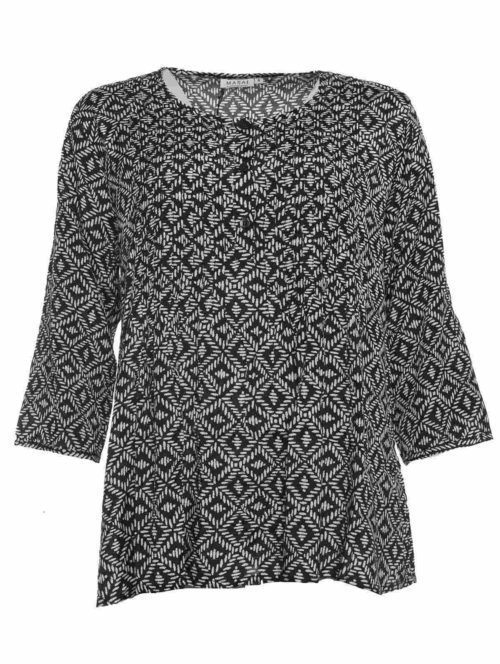 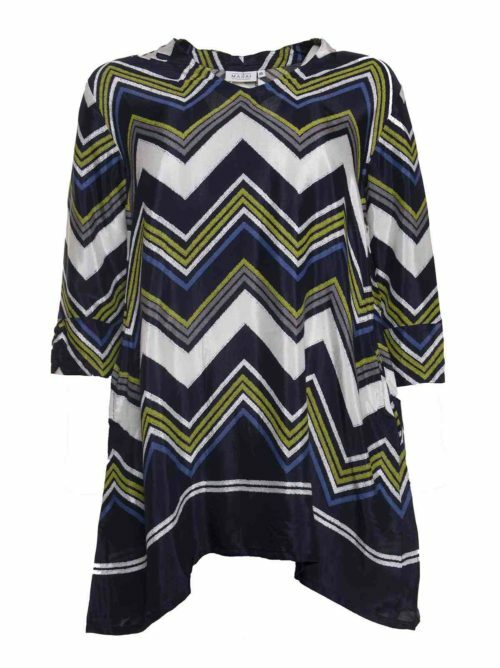 This attractive tunic would be lovely worn with Masai trousers for a casual summer look.